Concord, ON – Safety is an added cost for any organization. Too often organizations focused strictly on the bottom line and are willing to overlook safety measures in the interest of increased production. Since 2005, Safety First has helped to ensure a safe and healthy work environment for both their clients and their employees. 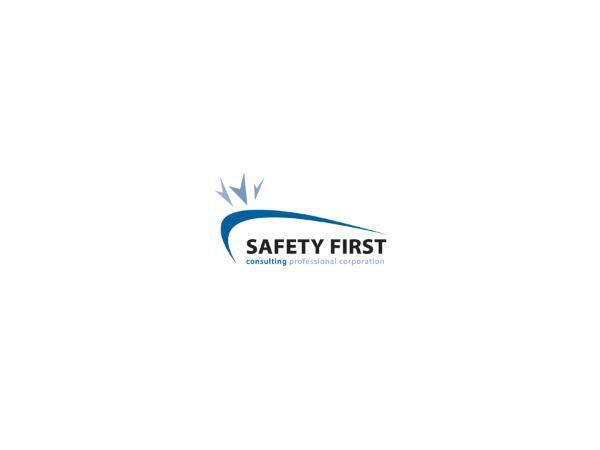 Safety First Consulting is a health and safety management company that provides proactive health and safety solutions to employers across Canada. 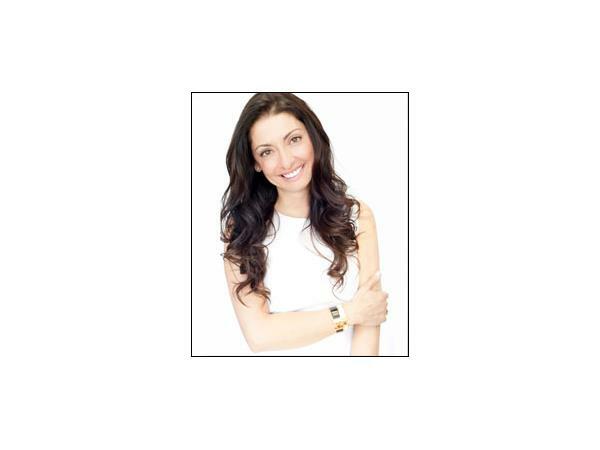 Led by its founder and president, Mary Strazzeri, Safety First’s team of dedicated expert professionals, help employer organizations achieve complete compliance with government health and safety regulations. Whether it’s inspections, training, orientations or programs, Safety First can develop a package of solutions and even save you money on attorneys. “There are so many safety regulations: working at heights, using ladders, hole openings, housekeeping, personal protective equipment, just to name a few. We're kept up-to-date because we are constantly engaged in professional development and have a good understanding of the law and upcoming changes to legislation,” says Strazzeri.